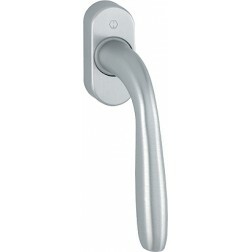 Lift slide window handle Hoppe Dallas series on plate. 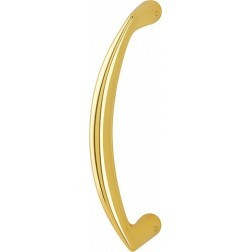 Dallas lift slide handle, made of brass. 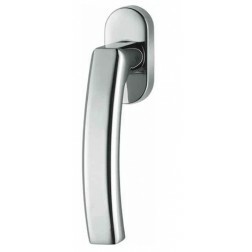 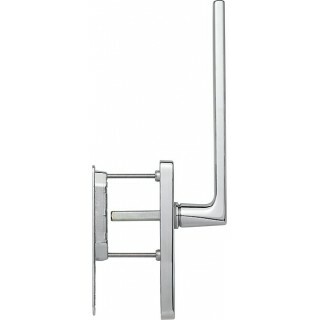 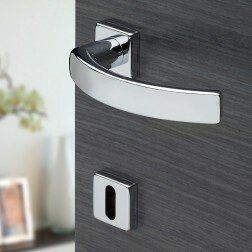 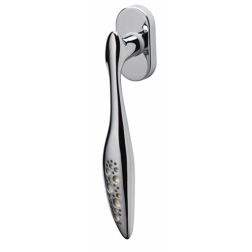 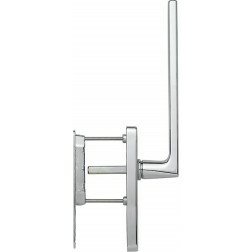 The materials used to make this handle were strictly selected by Hoppe to increase its durability and functionality. 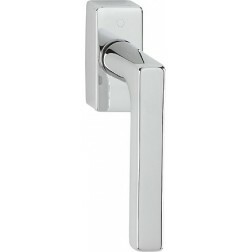 All variants with -Resista are suitable for outdoor use, and can also tolerate weather conditions. 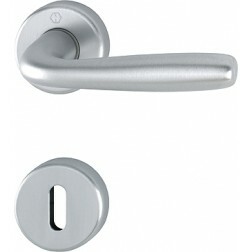 Available the same model in pair with yale hole for european cylinder.